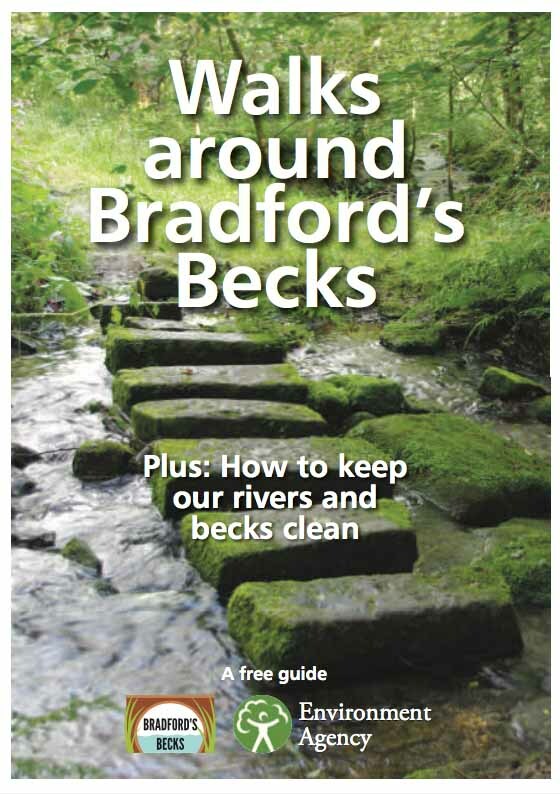 Walks around Bradford’s Becks is now available! 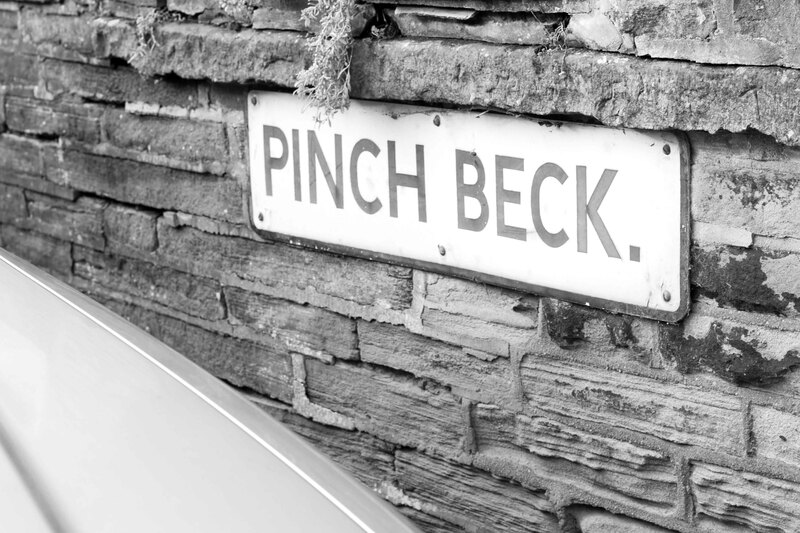 Welcome to seven Walks around Bradford’s Becks. 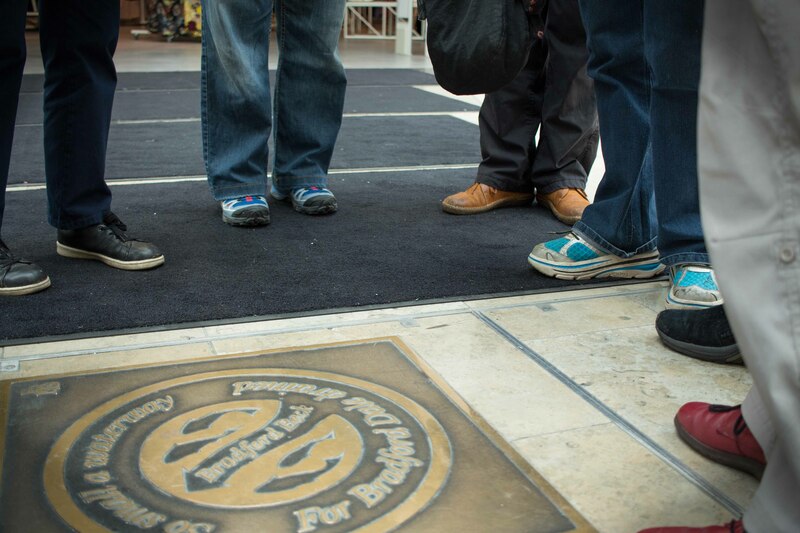 Each walk is different in character and below, you can check out a summary of each walk. Click on the title to open a pdf of the particular walk guide. You can buy a printed booklet of all the walks for £4 or download a (free) copy via this link. 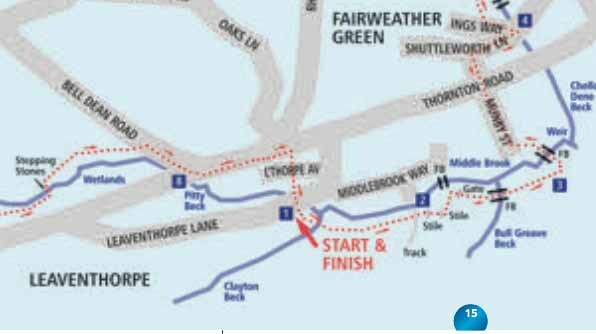 Please note that there is an amendment to the Bradford-Shipley walk to avoid construction sites. Download below. Starting point: alongside the former Odeon Cinema in Thornton Road. 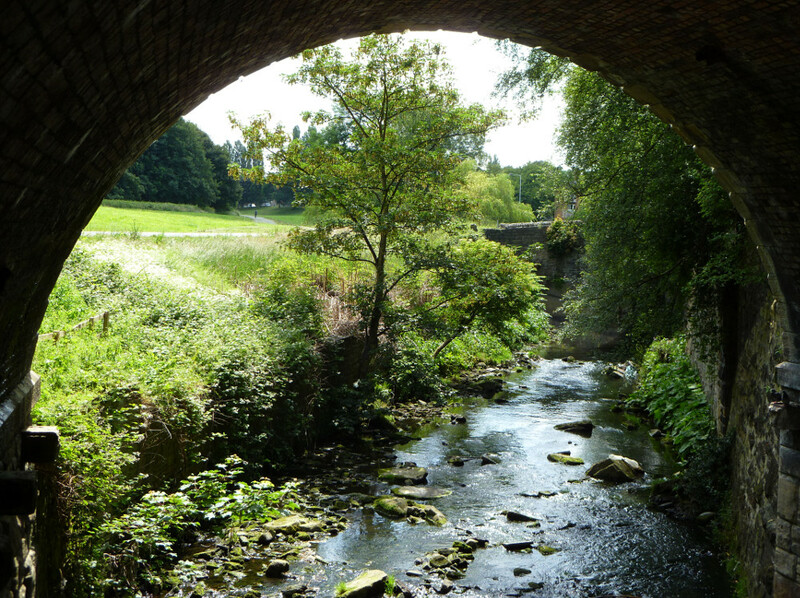 The plaques mark the route of Bradford Beck beneath your feet as you find carved plaques in the pavement which bear the direction of flow and two lines of a wonderfully evocative poem about the beck. Terrain: easy paths with some road walking where care is needed. One short climb. 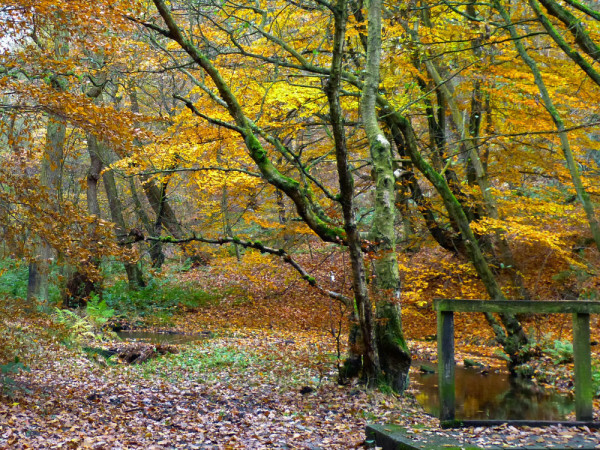 This walk gives views across the Aire Valley and takes you through old deciduous woodland where you can criss-cross the streams via small bridges. Terrain: easy with two short climbs. Usually a tranquil wander through fields with an open aspect. 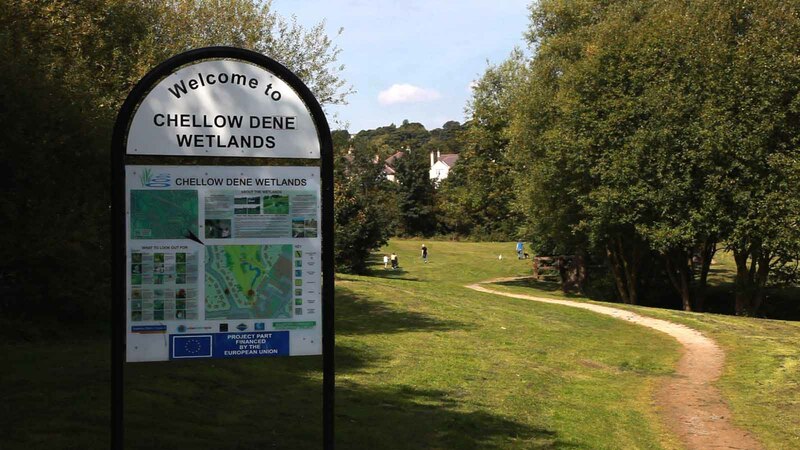 This is a surprising oasis amidst a densely urbanised part of Bradford. Terrain: an easy walk mainly on semi-urban footpaths, with three short ascents and some road walking. Terrain: a climb at the beginning and one in the middle, otherwise easy going. Note: in 2018, the route is partly blocked by construction. 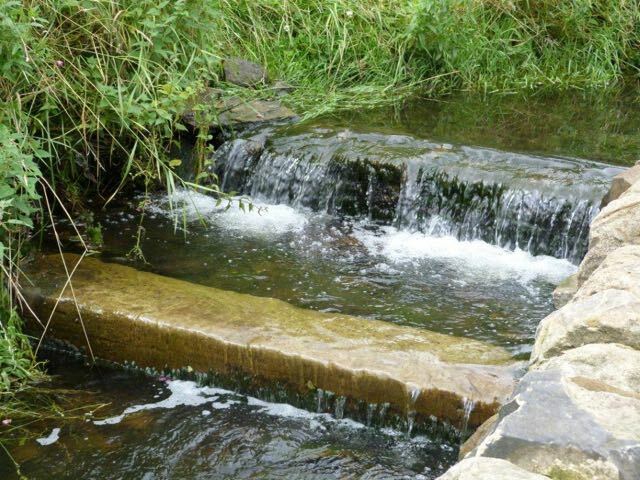 The amended guide explains how to avoid these and complete the walk. 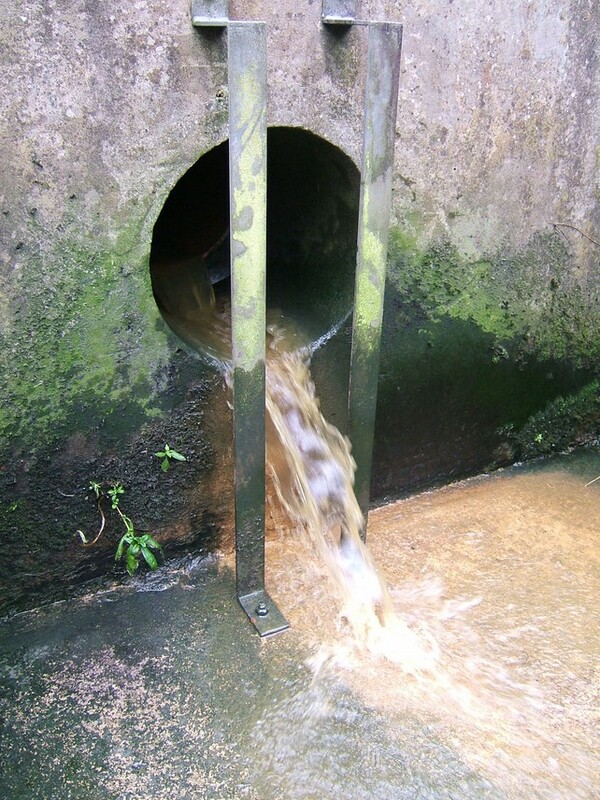 This takes you round a little-known part of the beck system. Consider yourself an explorer! Terrain: quite strenuous in places, with three steep climbs. Some road walking. Industrial heritage disappears into leafy countryside. As you walk through this green and pleasant land, keep your eyes open for former mills, chimneys now nearly hidden and once busy railways. A special free extra: How to keep our rivers clean.